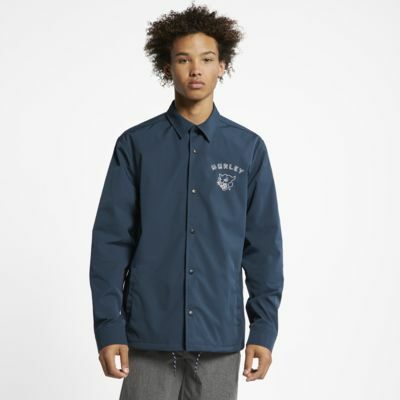 The Hurley Coaches Jacket delivers a classic look with a lightweight, comfortable design. Have your say. Be the first to review the Hurley Coaches.